For all your electrical needs, contact MarCorp. We are here to answer your questions about any one of our great services. If you have, or are thinking about purchasing an electric vehicle, a charging station for your home is a must have. At MarCorp electric, we have experience with every make and model, from Tesla to Honda, Chevy and Ford. We handle the process from start to finish, and ensure your garage is ready for all of your charging needs. 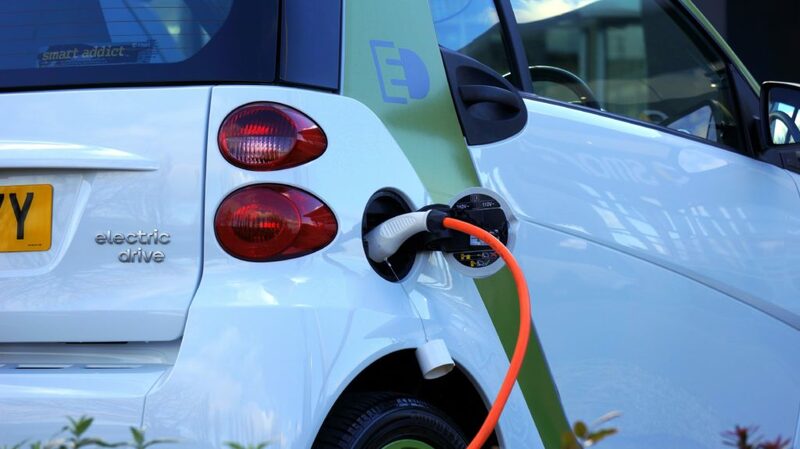 We can also help you navigate OPPDs’ electric car incentive program and rebate offers. Contact us if you are interested in learning more about a charging station. With over 25 years experience and a real focus on customer satisfaction, you can rely on us for your next project.